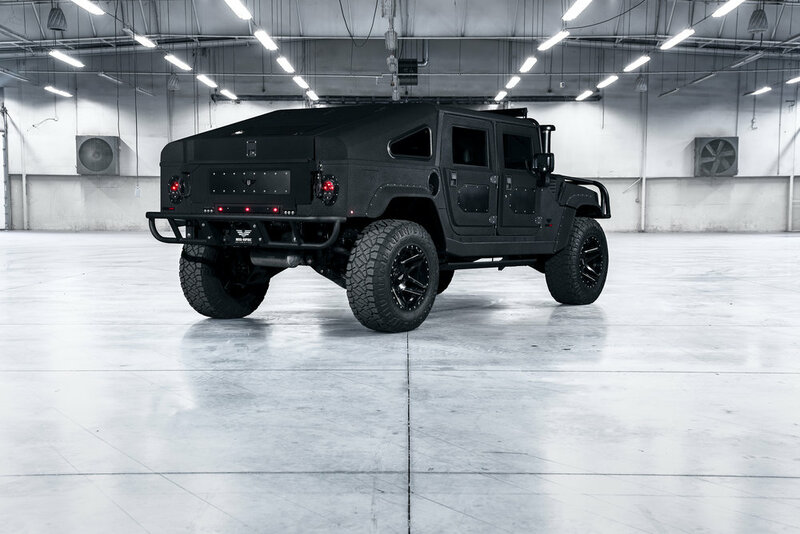 We took the iconic Hummer H1 and re-envisioned what it could be. No stone is left un-turned. 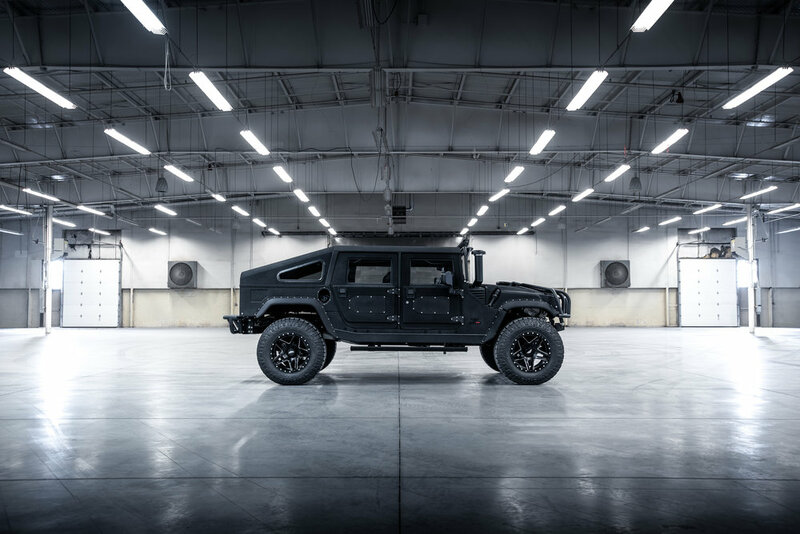 We approach every detail of our trucks as an opportunity to showcase our vision of what perfection looks, feels, and performs like. Scroll through this gallery to view some of the Launch Edition’s exterior details. We focus on integrating high quality finishes throughout each Launch Edition’s exterior. 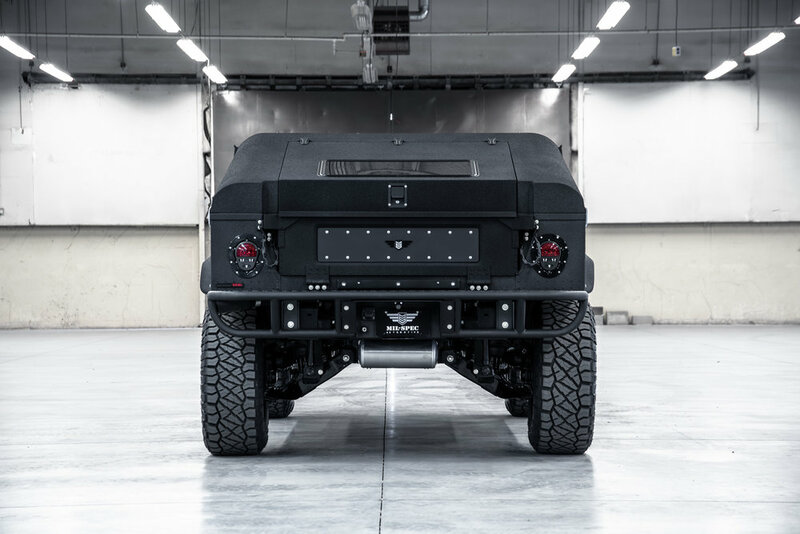 Protecting our trucks against the elements is a core focus of our build process, we strive to improve the quality of each truck as it leaves our facility. We are constantly innovating and improving our approach to exterior coatings with each production Launch Edition. 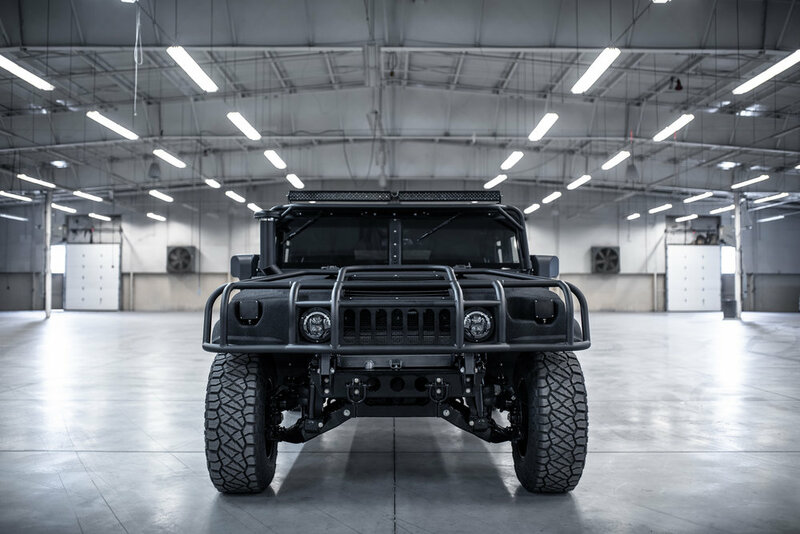 The exteriors of our vehicles feature our signature attention to detail even when you take a step back.